The next event on the Exclaimer calendar is in full swing at the ICC Sydney in Darling Harbour. We’re currently exhibiting at the new Microsoft Partner Summit in Australia, so if you’re attending, it would be great to meet you. Come meet our team who will be on hand to chat about our products, give you live demos and answer any questions you may have about our solutions or the Exclaimer Partner Network. Microsoft Partner Summit is designed for all Microsoft Partners and organizations interested in partnering with Microsoft. This is part of Microsoft’s continued drive to show its commitment to its channel partners, as well as provide practical support and learning. For more information, click here. Still haven’t got your ticket? There’s still time to register, so make sure you don’t miss out on the newest Microsoft event! If you’re searching for higher adoption levels and improved returns on your Office 365 deployments – look no further. When you partner with Exclaimer, you’re connected to the global leader in email signature management solutions with a strong reputation for excellence and innovation. We are the world’s recognized leader in email signature management solutions. We have a 95% customer retention rate; people choose Exclaimer and continue to use Exclaimer making it a very ‘sticky’ proposition. We have 50+ million users in over 150 countries worldwide. We have channel partners in over 130 countries. We give you the freedom to price to your customers in a way that fits your business. We give you the opportunity to drive new revenue opportunities and win more business. 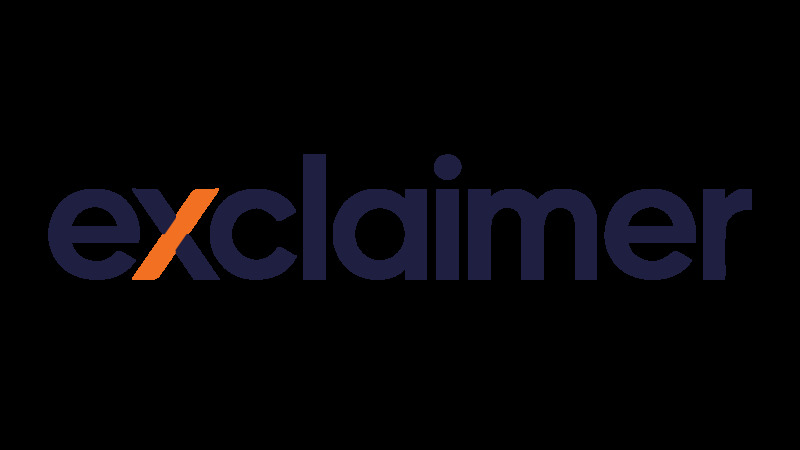 We have loads of exciting channel news coming over the next few weeks, so make sure to keep an eye out for news on the Exclaimer Partner Network.